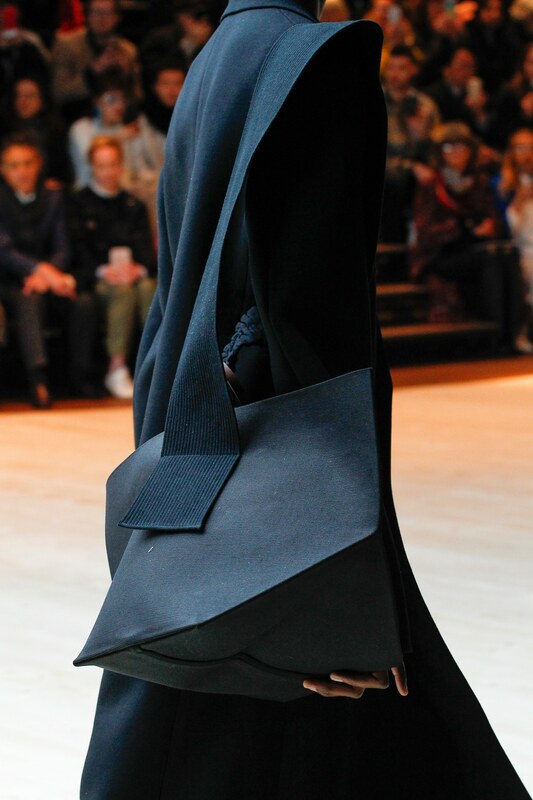 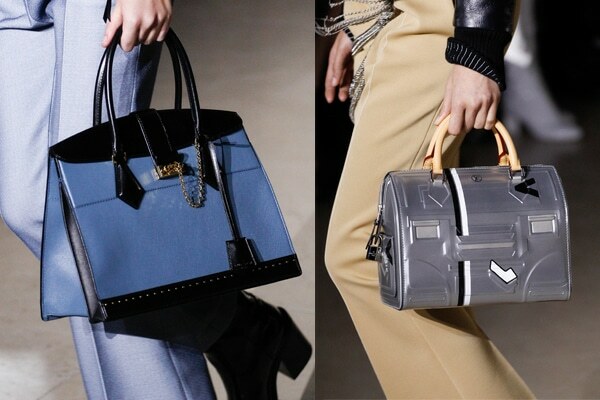 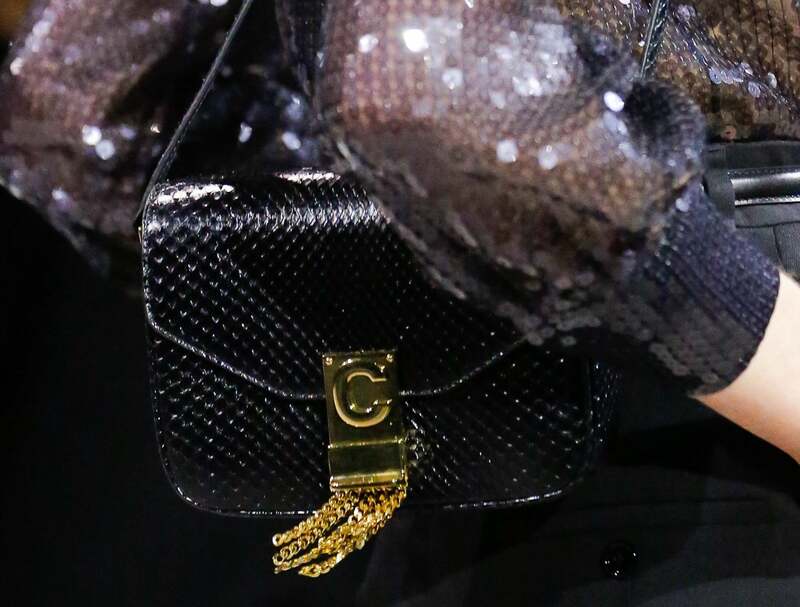 Presenting the Celine Fall/Winter 2017 Runway Bag Collection. 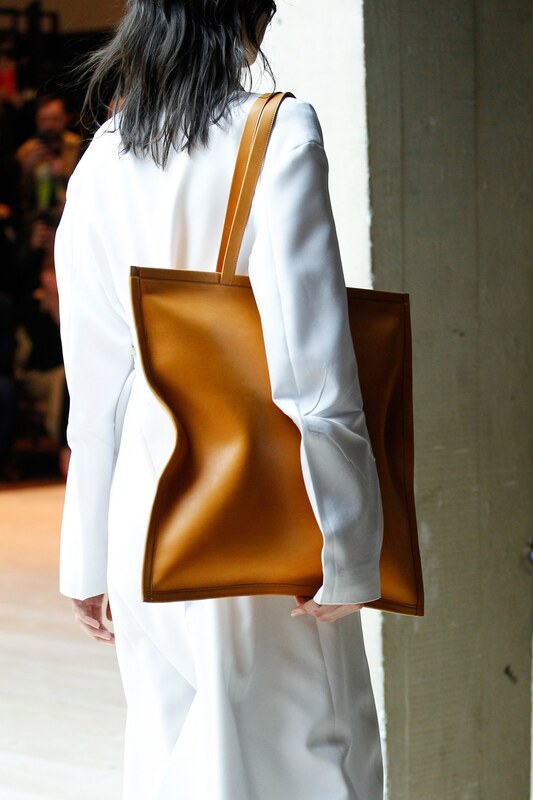 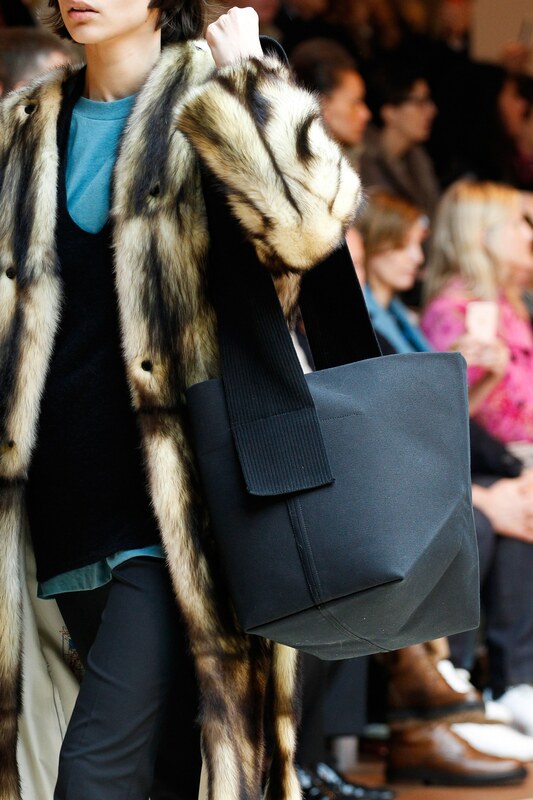 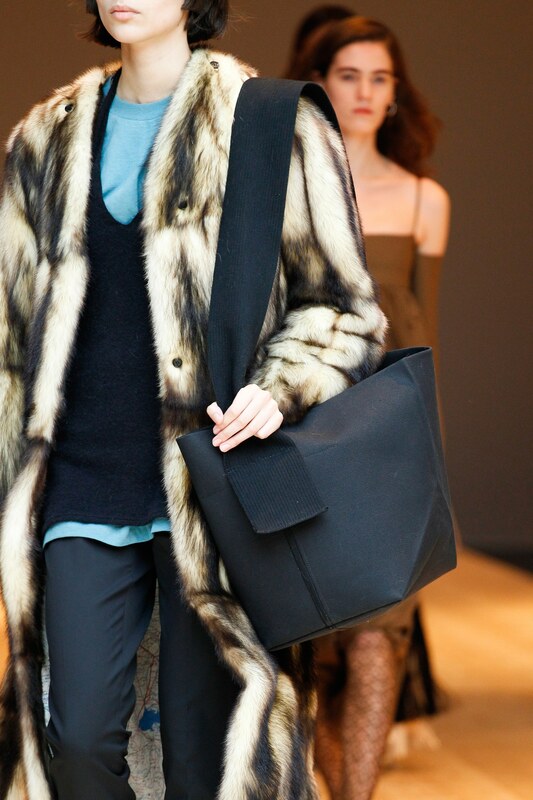 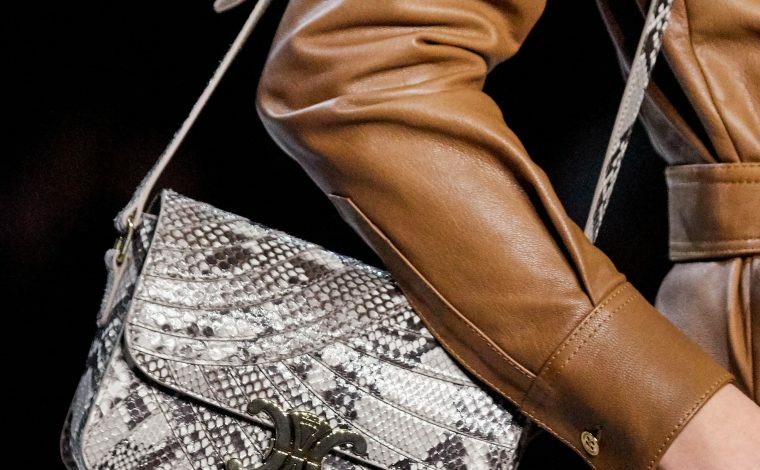 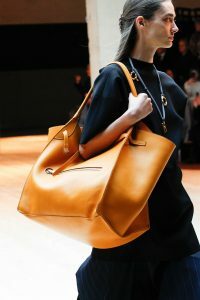 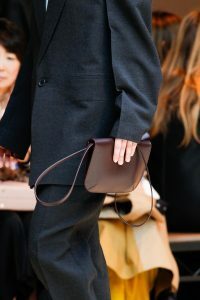 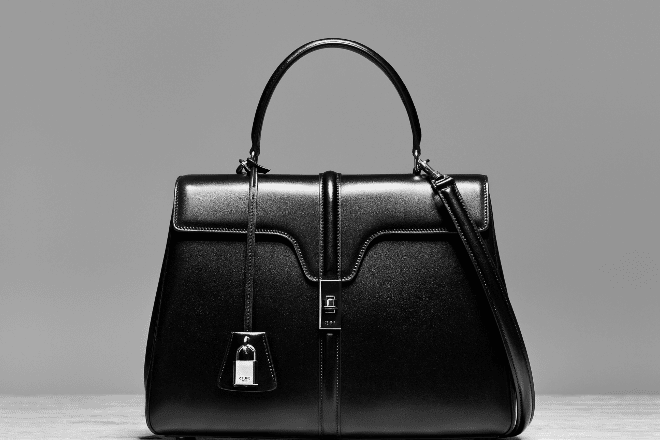 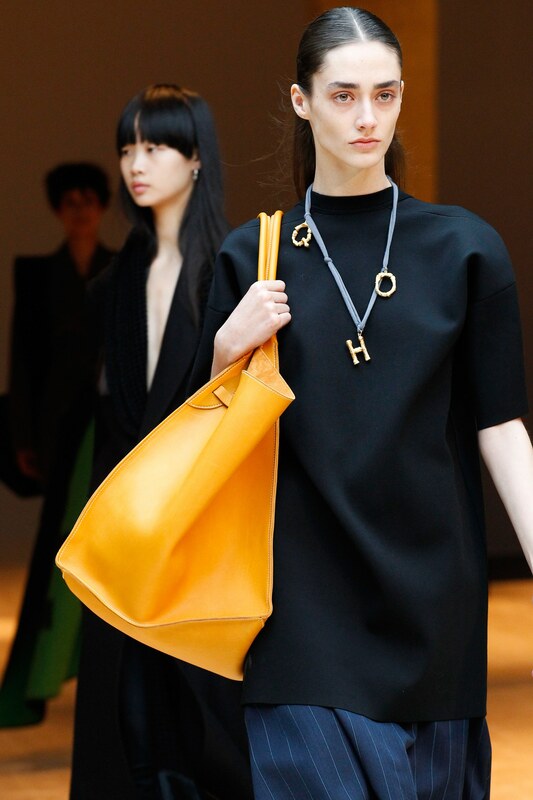 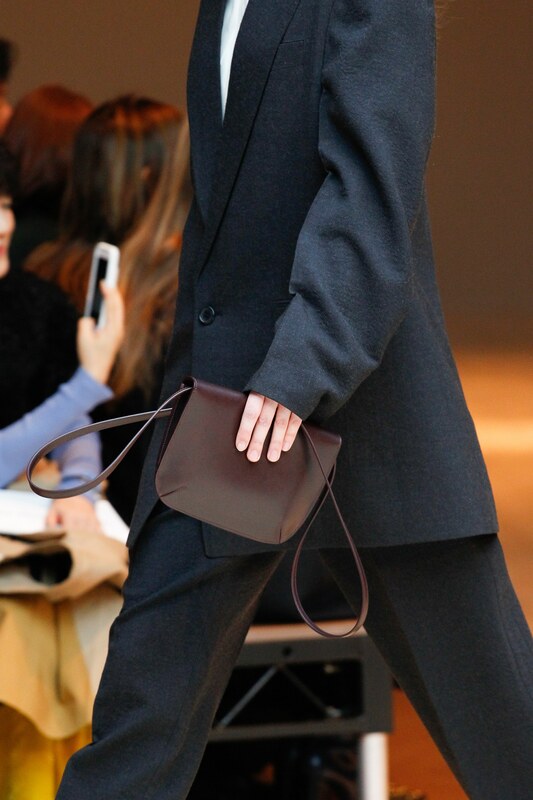 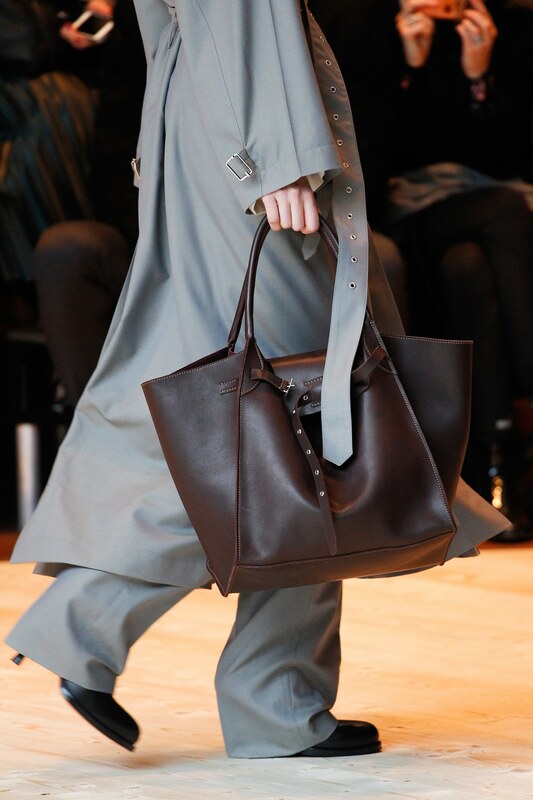 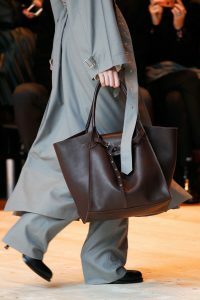 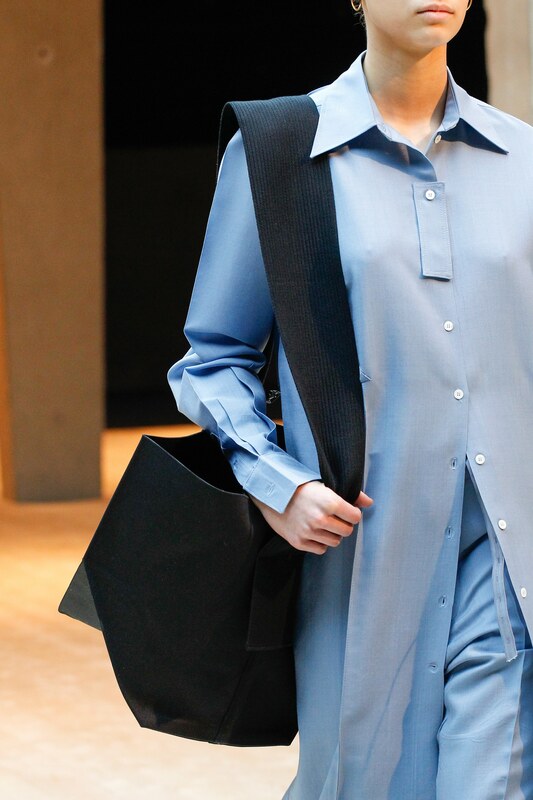 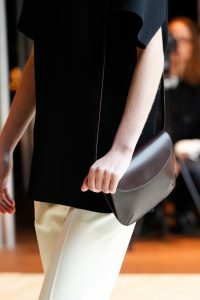 This season, Celine presented simple designs which are perfect for everyday use. 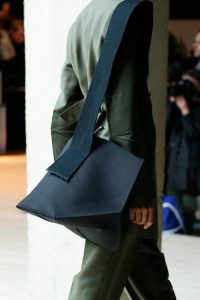 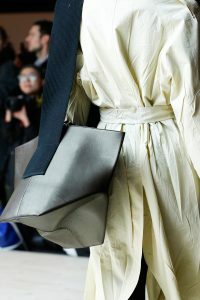 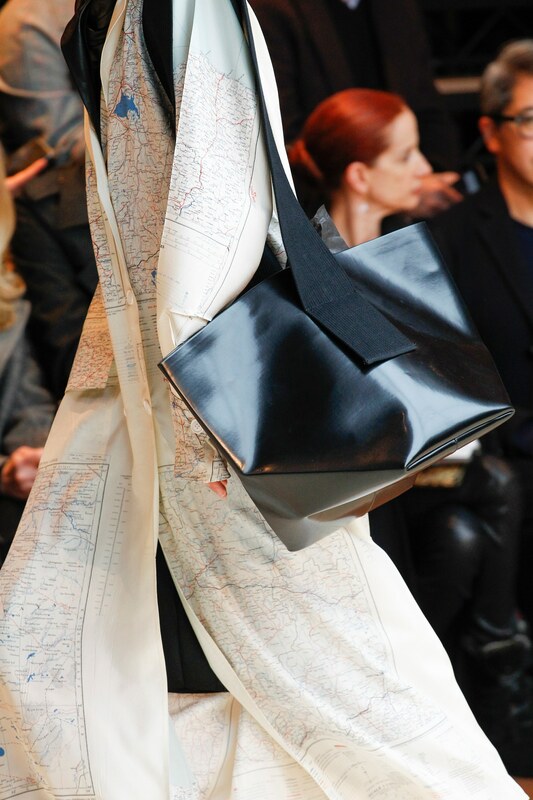 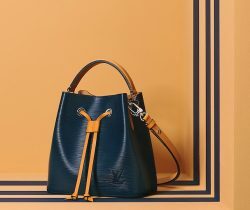 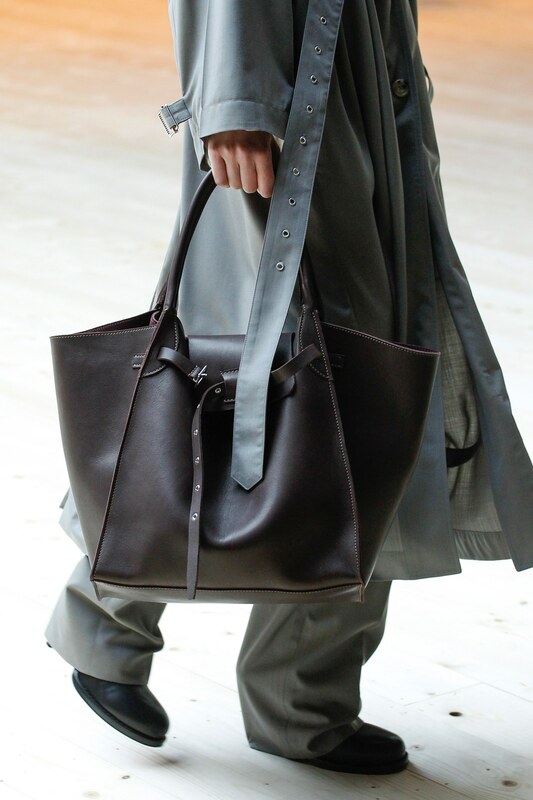 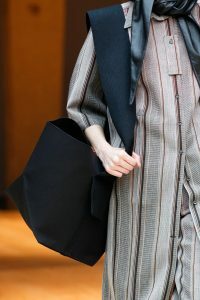 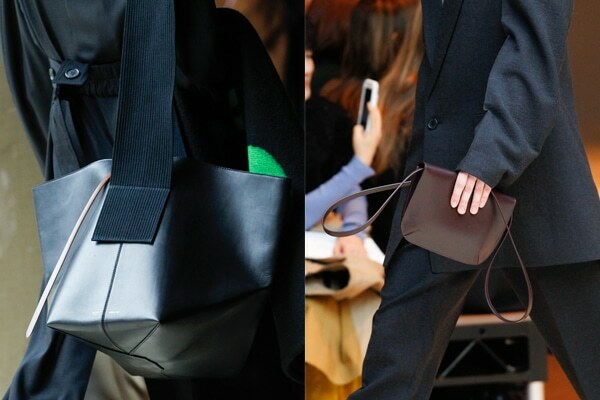 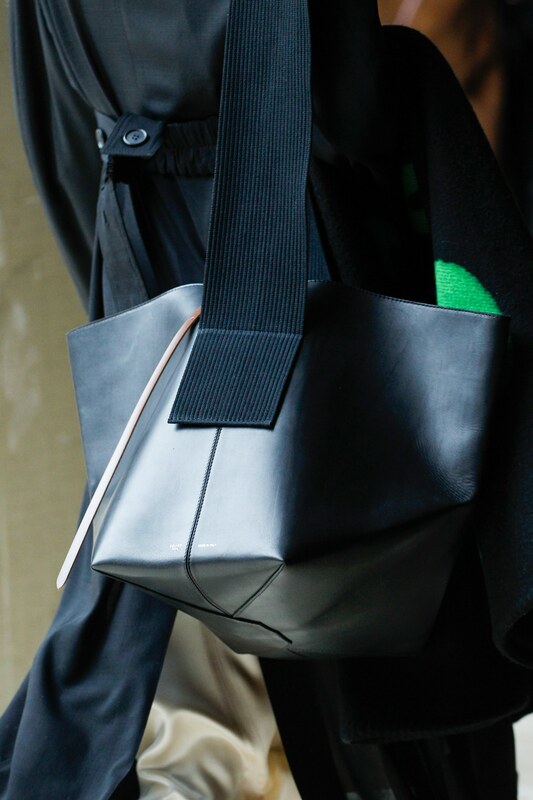 Black shoulder bags made of nylon and leather makes an effortless chic bags. 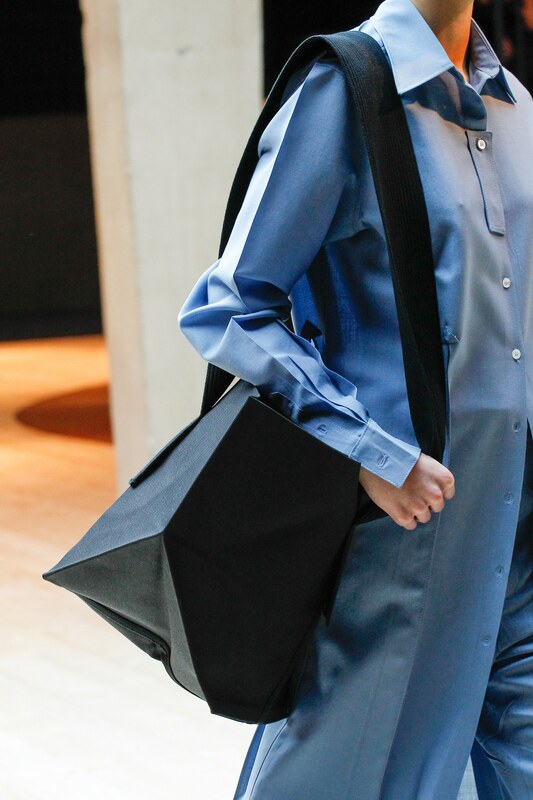 While the boxy tote bags are ideal for the office girls. Solid colors are seen on the bags, these includes Black, Burgundy, Yellow and Tan.